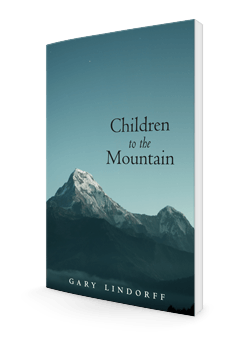 Gary Lindorff is author of New Wasichu, Crossing, 13 Seeds, Health, Karma and Initiation (a memoir), The Blue Man: Poems for the late Nuclear Age (2015, originally published in 1981), and The Last Recurrent Dream. He lives in Vermont with his wife, Shirley and three cats. 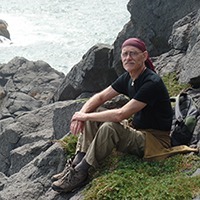 With a forty year background in Jungian Psychology and individuation, Lindorff offers counseling as dreamworker and shamanic practitioner.